CPM advertising is one of the preferred monetization methods next to CPC advertising. Some top blogs & websites go for CPM monetization over CPC monetization because it outperforms CPC ads. Blogs with decent traffic will generate high revenue from CPM ads if properly optimized. 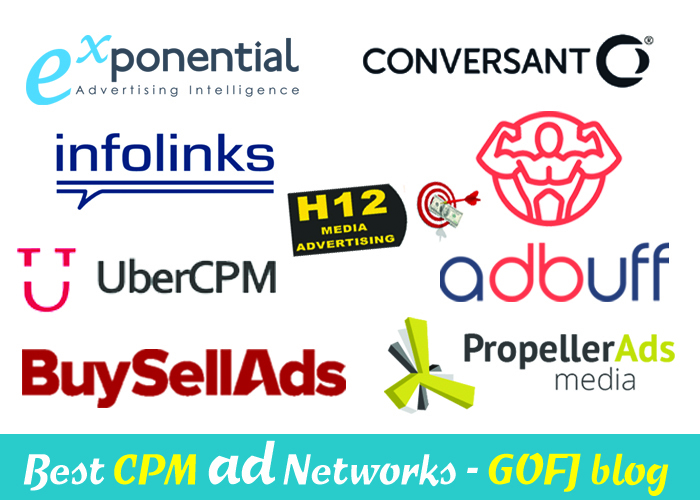 This article explain about CPM advertising and list top 10 best CPM advertising networks to make money through blog. CPM stands for Cost per mille or it can be called as cost per one thousand impressions. CPM advertising networks pay its publishers for impressions instead of clicks. So, whether the ads generate clicks or not the publisher will be paid only for ads displayed on their blog/website. For example: If a blog receives 10000 page views per day and let consider CPM is $0.50, the eCPM revenue will be calculated like this, $0.50 CPM x 10 = $5 eCPM. Usually, the CPM rates vary depending on the traffic quality and demographics. For US traffic the CPM rates will be above $1 but in the case of Asian, African traffic the CPM rates will be very less. So, quality of traffic matters the most in CPM advertising. Who should go for CPM advertising? While CPC advertising is the best, as a blogger you can go for CPM advertising if your blog doesn’t generate enough CTR on CPC ads. CTR highly affects the earnings generated by a blog in the case of CPC advertising and CTR has nothing to do with CPM advertising*. You might like this – Best dating affiliate networks. If your blog receives a tremendous amount of traffic, you can use both CPC and CPM ads to increase the revenue. Place the CPM ad(s) in the ad space(s) which gets low CTR like the sidebar and place the CPC ads in the heat region such as above the post & inside the post. The combination of CPC CPM ads will deliver the best performance. If your website is not approved by the best CPC ad networks, then you can go for CPM advertising. CPM ads perform better than CPC ads for some categories such as entertainment. In such cases, the publishers can prefer CPM advertising. The publishers do not have to worry about CTR for CPM ads. CPM ads will generate revenue whether the ads get click or not. Experimenting the combination of CPM and CPC ads will help the publishers to increase their revenue instead of sticking to anyone of the type. The publishers don’t have to worry about the invalid click activities to some extent. 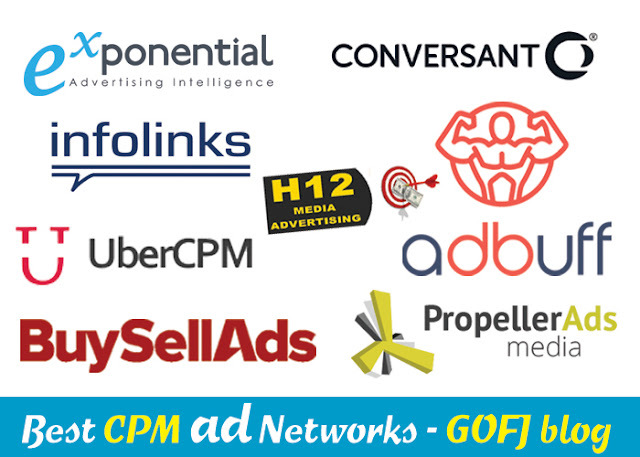 Most of the established CPM ad network allows publishers only after approval. CPM advertising does not work well for low traffic sites. 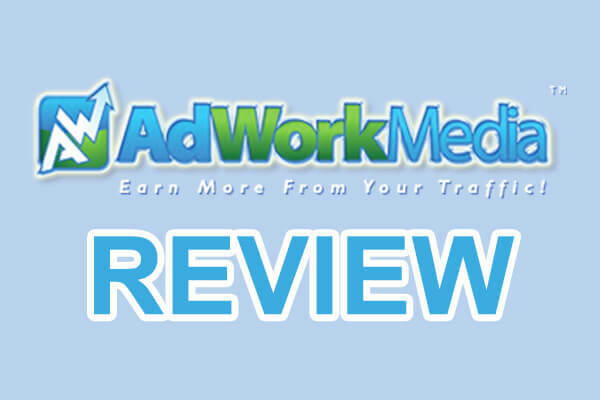 Top CPM ad networks will not approve sites with low traffic. CPM ad networks rarely accept sites without a custom domain. In most cases, CPC advertising outperforms CPM advertising. CPM ads don’t work good on sites with low-quality traffic and non-US traffic such as Indian traffic. CPM ads of open CPM networks appears like spammy ads. Adsterra is one of the largest CPM ad networks in the world. Other than CPM advertising, Adsterra provides CPC, CPA, CPL and CPI campaigns. Also, popunder ad campaigns are available in Adsterra. A personal manager will be assigned for each approved account. The personal manager will help the publishers to get best ad rates as possible. 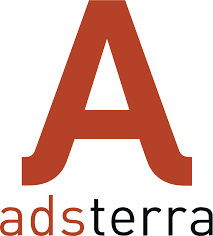 Adsterra provides a variety of ad formats for desktop and mobile devices like standard banner ads, interstitial ads, push ups, pop-unders, text links and slider ads. Adsterra will approve accounts manually. So, publishers should follow the Adsterra terms in order to get the account/ad tags approved. Adsterra will not approve sites under construction, sites without content and sites with illegal content. Also, the sites should not receive any incentive traffic. With strict quality terms, Adsterra is emerging as one of the best CPM advertising network in the world. Minimum traffic requirements – >10million Alexa ranking. Other requirements – No under construction sites, no banner farms. Custom domain requirement – Yes. Approval process – Manual site verification. Payment method – PayPal, Wire transfer, Payza, Bitcoin, Paxum, Webmoney, skrill. Buysellads is the best CPM advertising network that is going to accept only high traffic branded sites. BSA is the direct advertising marketplace that connects bloggers and advertisers. It helps advertisers to find the best category specific sites in the world and it allows bloggers to list and sell the ad space(s) of their blog. Bloggers can demand/set a specific price for the ad space(s). Interested advertisers will buy the ad space for the mentioned price. Buysellads is the only ad marketplace to sell CPM ads for as high as $10 CPM or more depending upon the quality of the blog. If you wish to apply for a BSA account, make sure your site is highly established, frequently updated with quality content, branded, receives high traffic from search engines, has a good social presence, have at least 2500 subscribers. Minimum traffic requirement – 50000 pageviews/month. Other requirements – Brand, Social presence, Consistent quality. Payment method – PayPal, Check, Wire transfer. The Propeller ads media is the simplest CPM advertising network that allows publishers of all sizes to publish CPM ads on their sites. Propeller ads is one of the best CPM ad networks for sites with low traffic and small publishers. Propeller ads approve almost all the sites. Minimum traffic requirement – None. Payment method – Payoneer, Wire transfer, Webmoney, ePayments. Sign up – Propeller ads. Infolinks is a unique advertising network that has a variety of ad formats that cannot be found in other ad networks. The ad formats of Infolinks do not use traditional ad spaces instead the ads are displayed on the sides, upon the text and below. Infolinks ads can be easily implemented with ads of other networks. So, without using the ad spaces the earnings can be increased up to 50%. Infolinks ads pay on CPM, CPC basis. The total earnings will be displayed as eCPM in the report. Intext ads, inframe ads, interstitial ads, infold ads, inscreen ads, intag ads are some of the ad formats available on Infolinks. Almost all the sites will be approved by Infolinks. Even sites with subdomain are allowed to participate in their program. Infolinks approve only sites with enough content. Other requirements – Quality content, No short posts. Custom domain requirement – No. Payment method – PayPal, Payoneer, eCheck, Wire transfer and ACH. Exponential is the best CPM advertising network in the world that accept only sites with large user base. To become the publisher of Exponential, you must have a high quality branded site which is updated regularly. Sites with adult, illegal, hate speech content will not be allowed to participate in their program. The site must have a professional high-quality design to be accepted by the Exponential. Sites which are primarily designed for affiliate/advertising networks are not eligible to participate in their program. The ads displayed by the Exponential are of premium quality. Minimum traffic requirement – 500,000 visitors/month. Other requirements – Brand, quality, updated. Approval process – Sites are manually approved. Oneclerk is the CPM advertising campaign exclusively available for Adclerks publishers – a direct advertising network similar to Buysellads. Adclerks allows the publishers to sell the ad spaces of their website to the direct advertisers on CPM or Monthly basis. Adclerks charges 15 – 25% fees when an ad space is sold through Adclerks. When the ad space is unsold, it might not generate any revenue. So, Adclerks have introduced a new add-on feature to the publishers named as Oneclerk. By enabling this feature the publishers can monetize the unsold ad space with CPM ads. Adclerks will automatically display the Oneclerk ads instead of backfill ads or advertise here banner. Minimum traffic requirement – 100,000 pageviews/month. Other requirements – Neat site design, no banner farms, no incentive traffic. 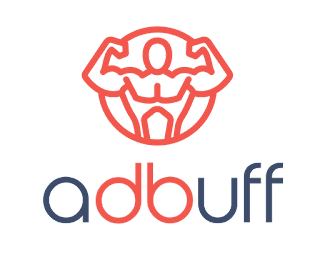 Adbuff is an ad exchange platform that connects the publishers with largest advertisers through the open ad exchange. 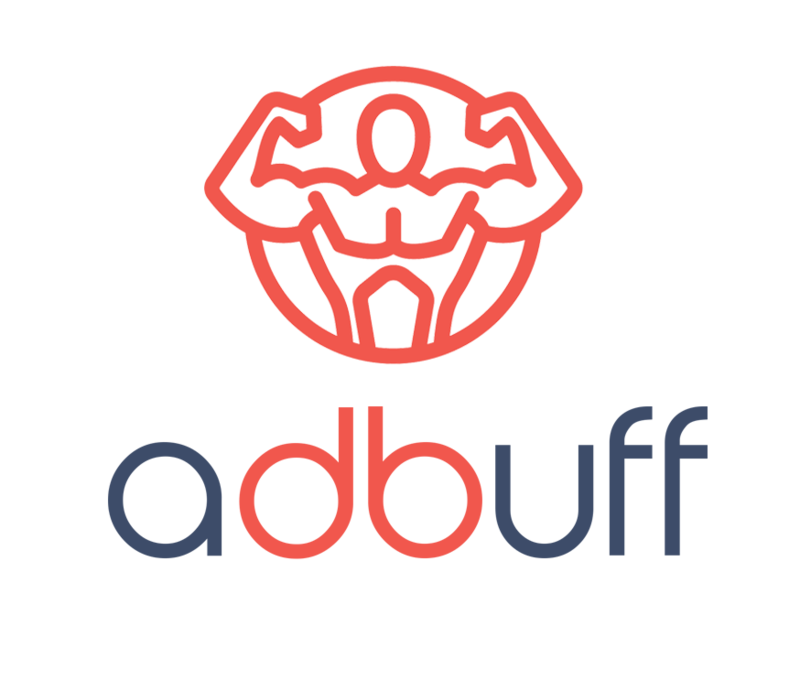 Adbuff runs both CPM and CPC campaigns. Adbuff is considered as one of the best Adsense alternatives and Addon advertising program. Adbuff has listed a set of policies similar to Adsense and apart from that the site should be well established with high SEO score in order to be eligible to participate in their program. When a site is submitted for approval, the system automatically filters low-quality sites and the sites which passes the test will be manually reviewed by Adbuff. The site should be old with good Alexa rank, Moz rank, social signals, quality inbound links etc. The majority of site’s traffic should come from search engines. Minimum traffic requirement – 60000 visitors/month. Other requirements – High SEO score, Alexa rank, quality inbound links and organic traffic. Approval process – Automatic review + Manual review. Payment method – PayPal, Payoneer, Swift bank wire. UberCPM is similar to Adbuff and it is one of the largest CPM based ad networks with huge publisher base. The great feature in UberCPM is, it is the only purest CPM network that accepts sites without custom domain hosted on third party free servers such as blogger and Weebly. UberCPM accepts almost all the sites with quality content. Since UberCPM is a contextual ad network, sites without quality content including images and other data will not be allowed to participate in their program. UberCPM does not allow sites with/linking to adult content. UberCPM has listed some of the strict publisher policy. Violation will lead to the ban and it cannot be appealed. UberCPM supports only banner ad formats and it has few standard banner sizes. Other requirements – Enough quality content, Organic traffic. Approval process – Sites manually reviewed. Payment method – PayPal, Wire transfer and Payoneer. Conversant is one of the oldest media company with two different platforms i.e. the most familiar affiliate network CJ (Commission junction) and media publishing network Valueclickmedia. Publishers can become an affiliate of CJ affiliate network to work with CPA, CPL offers or can go with Valueclickmedia as a CPC, CPM ads publisher. Conversant provides different monetization solution for web properties, apps etc. Conversant has a variety of ad format which includes the standard display, HTML/flash banners, in-text rollovers, static ads etc. Minimum traffic requirement – 3000 visitors/month. Approval process – Manual website/mobile app verification. H12 media is a self-serving advertising network that runs CPC, CPM and CPA campaigns. H12 media ad server choose the most paying ads on each request. On H12 media, the publishers have the ability to set the CPM floor rates along with backup ads. This ensures that only the high paying ad equal to the rate set will be displayed. Else the backup code will by activated during the ad request. H12 media has different ad formats like standard banner ads, popup, on-video banners, sliding ads etc. The publisher must add the ad code in their blog and wait for at least a week to see the increase in the performance. The more CTR the ad receives, the high price ads will be displayed. Minimum traffic requirement – No (10000 recommended for best performance). Other requirements – Quality traffic for better performance. Approval process – One time domain verification. Payment method – PayPal and Wire transfer. *CPM ad networks uses the CTR data to anyalyse the quality of the traffic. You might also like – PPL affiliate programs | CPA affiliate networks | CPS affiliate programs.